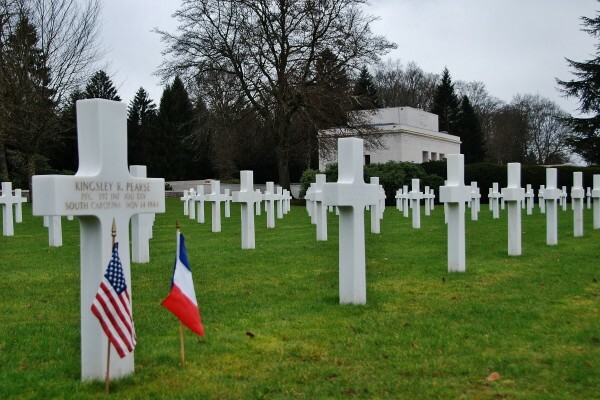 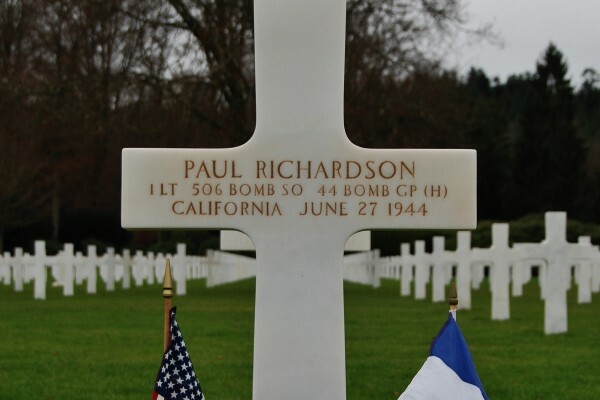 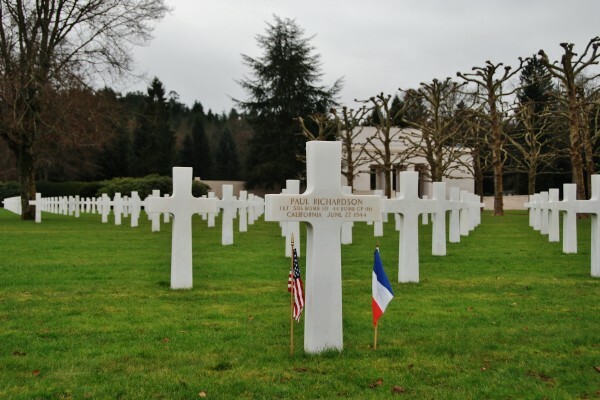 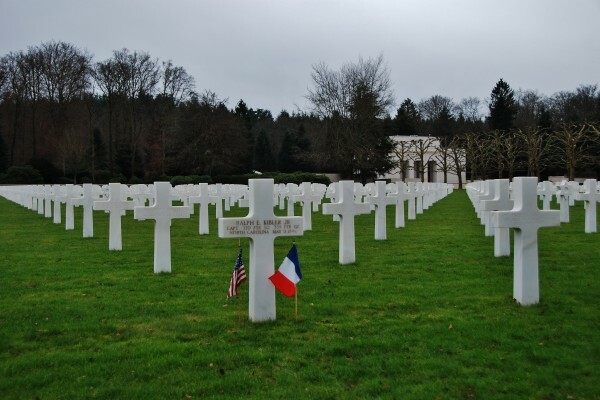 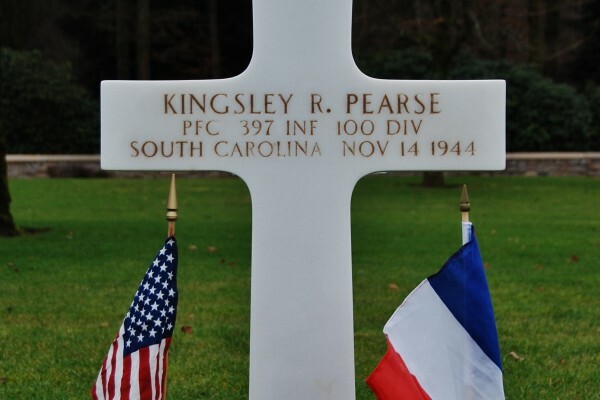 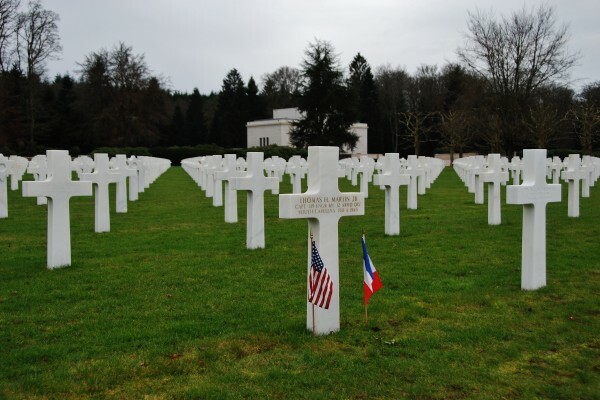 The Epinal American Cemetery at Epinal, France provides the final resting place for four Citadel Men. 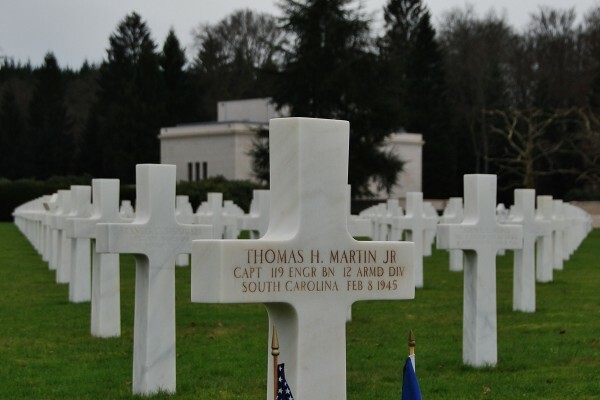 Slideshow photos courtesy of Ms. A. Cascales. 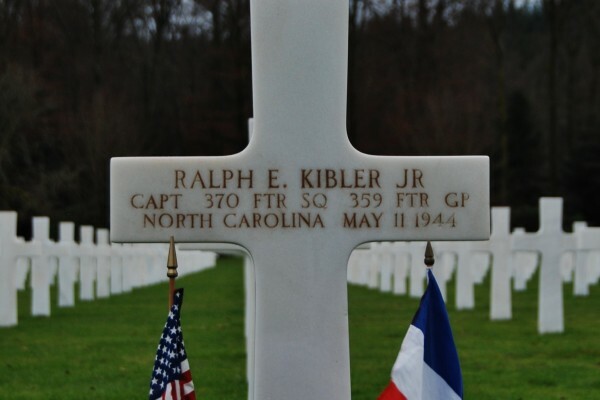 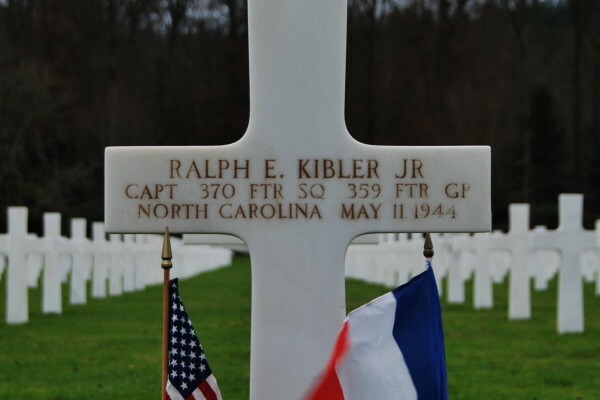 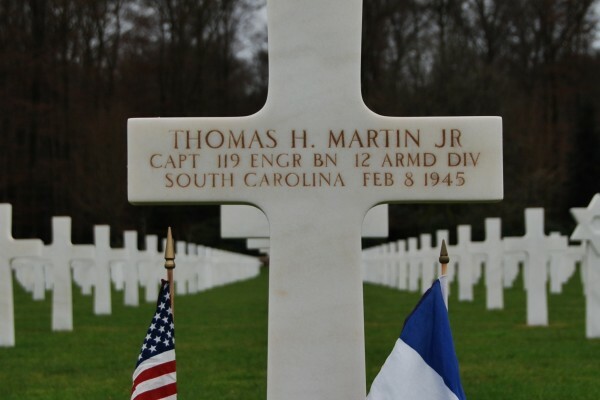 Thomas Hutson Martin, Jr. Ralph Emory Kibler, Jr.
More information about the Epinal American Cemetery including downloadable video, brochure, and booklet can be found on the American Battle Monuments Commission website.